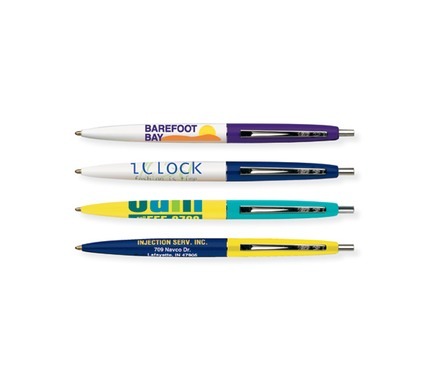 Visit the BIC ecolutions page for more information on their pens, goals and sustainable development objectives! Color 2: Add $.10 per pen. Color 3: Add $.10 per pen.